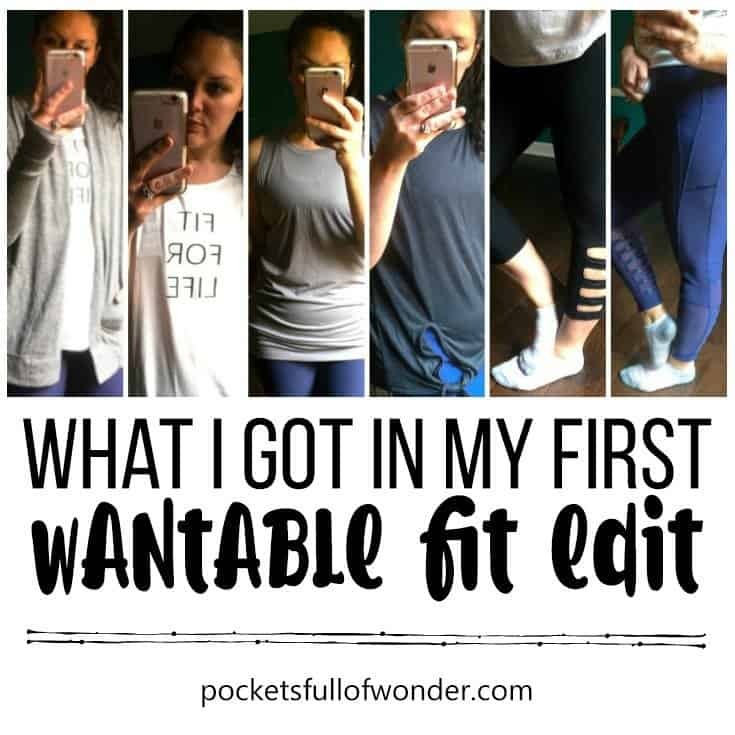 I tried Wantable’s Fit Edit, and here’s what I thought! After I tried Wantable‘s Style Edit, I had to give their Fit Edit a whirl. 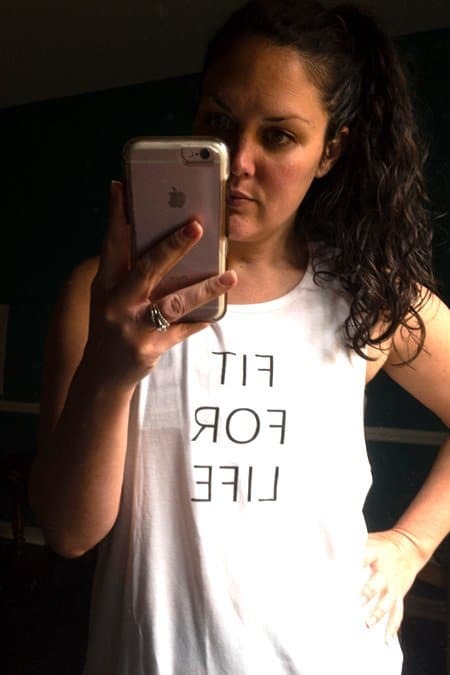 The Fit Edit is very similar to the Style Edit, but instead of getting the latest clothing trends, you get fitness clothing. I don’t have a ton of fitness clothing, so I thought this could be pretty handy! To learn all about Wantable, check out my first Style Edit Review. For my first Fit Edit, I didn’t make any specific requests. I wanted to see what my stylist would pick for me. But I’ve been browsing my Stream and I have a few requests for my next Fit Edit. 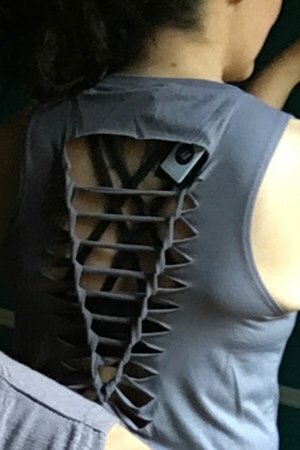 I discovered that Wantable has items from Alternative Apparel, and there are several I want to try! 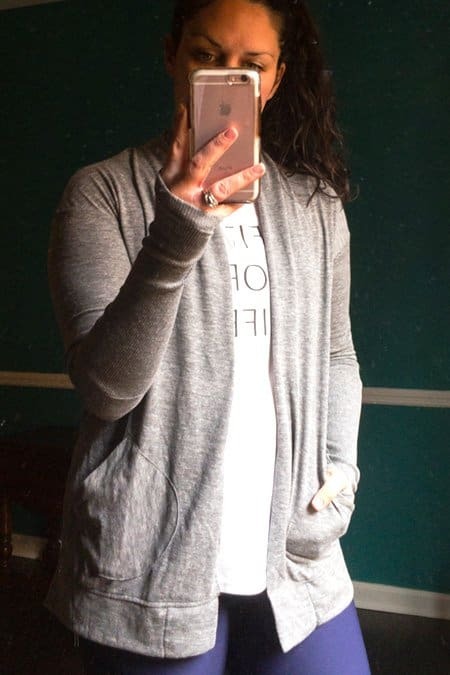 I love this Alternative Apparel wrap cardigan so much! It’s thin, sort of soft like an old t-shirt. The bottom portion of the sleeves is ribbed and fitted and super cozy. And, of course, I love the thumb holes. I imagine putting this on over a tank to start an early morning yoga practice when it’s a little cool and hard to find motivation to get out of bed and get moving. 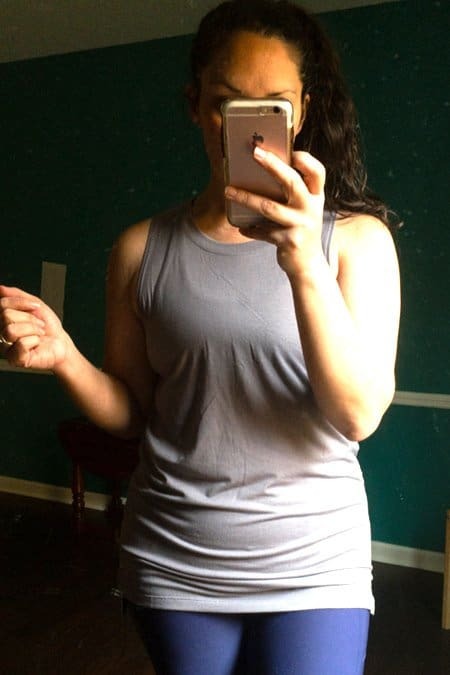 The Aurora Top is super soft and it has a I like this top fine, but not for a workout top. And that was what I was looking for in this Fit Edit, so I didn’t keep it. But it would be cute for a casual, athleisure look. And there are several colors available. 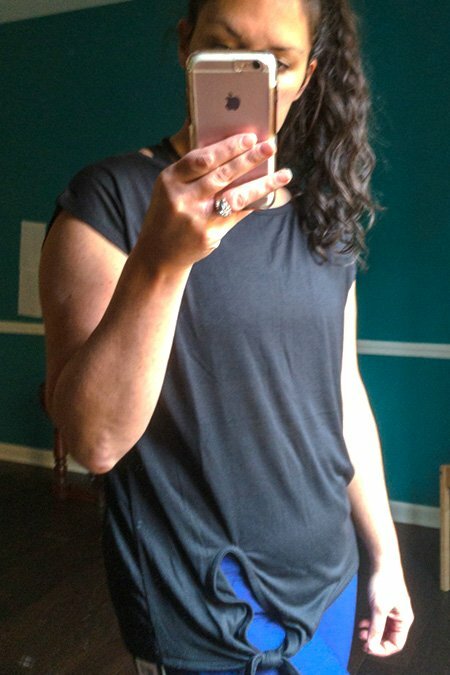 This was hard for me to believe when I realized it, but I didn’t have a single pair of long workout pants. I have several pairs of capris, but no long pants. These fit great and I love the mesh panels at the calf. 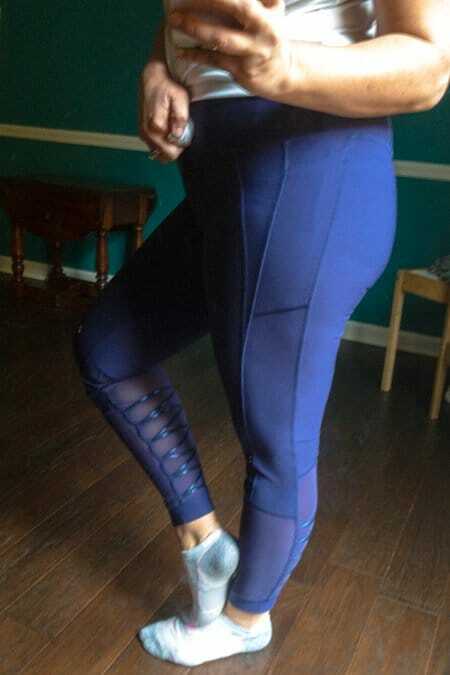 I couldn’t find this exact pair again, but these Revitalize Leggings and these Have High Waist Leggings by the same brand look similar! I honestly cannot remember what brand these were, and Wantable doesn’t keep a record for what you were sent in your Edits. I liked them fine, but as I mentioned I have plenty of capris.